Mortgage life insurance is often offered to home buyers at the time of signing a mortgage. It provides a way to pay off or reduce the outstanding amount owed on your mortgage in the event of your death. This way your loved ones aren’t left with your remaining mortgage debt. Banks will tell you that you are taking a risk by opting out but here’s why you can safely decline when offered mortgage insurance. Eligibility In the case of health insurance, eligibility is usually determined before you will be insured. With mortgage insurance, eligibility may be determined after a claim is made. This means you will have been paying for mortgage insurance for years and when your dependant goes to make a claim, they may find out that the insurance doesn’t pay out. Higher Cost You may pay a higher premium for mortage life insurance sold through the mortgage lender than you would if you shop around. The life insurance being sold by mortgage lenders is different than regular life insurance. Most times, it makes sense to get a standard life insurance policy over one offered by a mortgage lender. These standard policies are more flexible and almost always less expensive. Diminishing Return Throughout the term of your mortgage, the mortgage life insurance premium stays the same. This means that even though the risk is slowly diminishing as you pay down your mortgage, you are still paying the insurance company the same amount. Additionally, as the term of your mortgage gets shorter, the insurance company will pay out less money to cover the remaining mortgage debt. Choosing Beneficiaries If you choose a standard life insurance policy over the bank offered mortgage life insurance, you can name your own beneficiaries on the policy. Often, mortgage life insurance policies pay out to the bank in the event of your death. 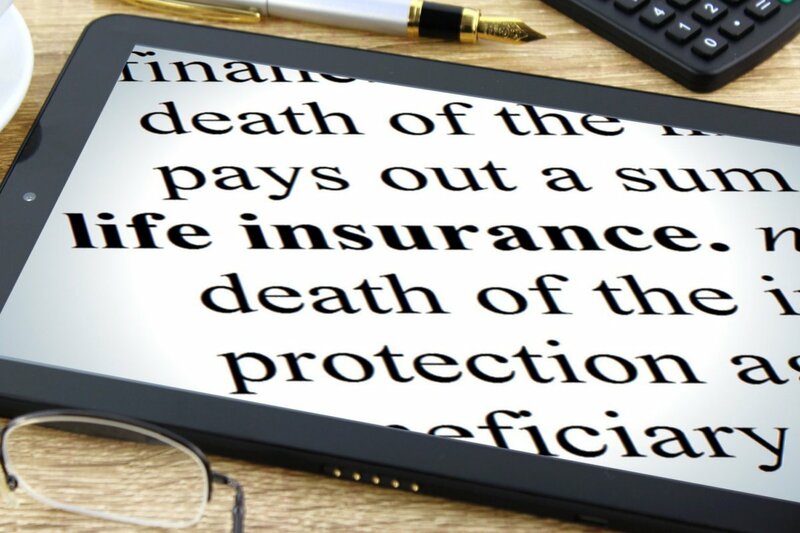 By choosing a standard life insurance policy over mortgage life insurance, your loved ones can decide what to do with the money in the event of your death. Advanced Mortgage & Lending Solutions can help you make a decision on what is right for you when it comes to your mortgage. We have mortgage experts who offer free advice on how to reach your mortgage goals. Send us an email or give us a call at (403) 466-6654.